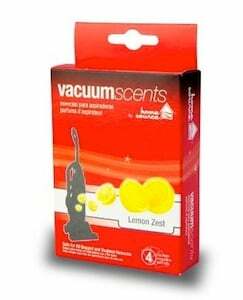 The Home Source Vacuum Scent - Lemon Zest - 4 Pack vacuum scents release a lemon zest fragrance whenever you vacuum. 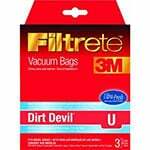 To use these vacuum scents, drop the crystals into your vacuum bag or dustcup and vacuum normally. Replace these Home Source vacuum scents every time you empty your vacuum bag or dustcup.